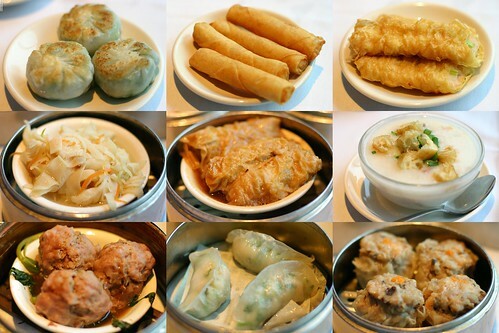 sfv has good dim sum? where ? That wouldn't be much of a workout for us Westsiders :) But if you post a ride that goes to VIP Seafood, I will show up! hey man you flyin pigion dudes moved!!!! for great dim sum you have to go to the SGV -- if people are interested, i'll post a westside to SGV ride for dim sum after my big work crunch finishes at the end of this month. Does this mean the Great Nancine can't make it this Sunday?? i'm working this weekend so that i won't have to work on easter sunday =( take lots of food pictures this weekend so that i can drool all over my laptop! and happy family is the *best* place to take vegetarians!!! I'll come join your ride. coming from USC so I'm going to try to meet you guys when ya'll roll through Venice and Abbott Kinney. around what time do you guys think you'll get there? that top pic is an awesome spoke card. We can wait for you at Venice Circle (Windward and Main) or at Venice and Abbott Kinney. So down. I work down the street from Ocean Seafood, perfect for me. If you guys want dim sum CBS is better, or just plain out Chinese food, JR's is good, best crispy fried chicken ever, period. JR is right below Ocean Seafood. Dzamn, that's an ill idea. I have no idea what the riding conditions are over there. A small building block to doing an int'l CubCamp is the CubCamp :: SF ride which will happen this summer, probably first week of June. if anyone needs to find us or meet us at either LAX or Magic Johnson park, five 1 7 , 980, 1 O seven 2.